The Honor 10 Lite launch took place bringing out the phone in three variants to choose from. 4GB-64GB, 6GB-64GB, and 6GB-128GB variants to choose from. The Honor 10 Lite launch took place that brings out a phone that’s dedicated to young users. 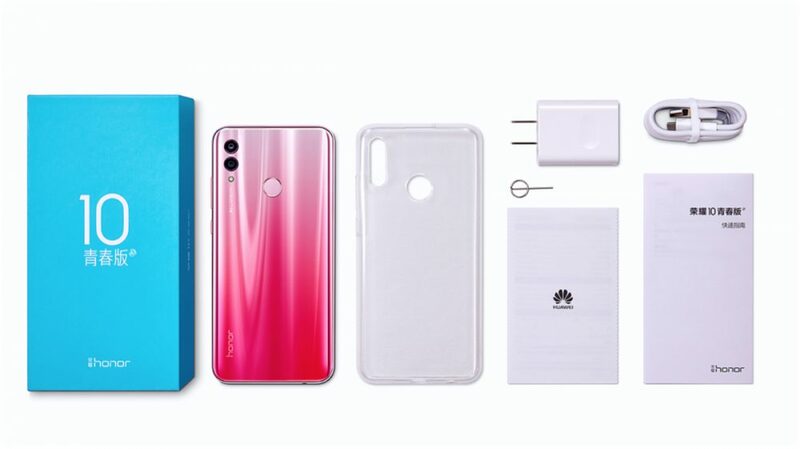 Honor, which is a sub-brand of Huawei brought out three variants of the Honor 10 Lite. Even though it comes with the Lite tag, you can use the phone with full performance in mind. The Octa-Core Kirin 710 chipset powers the phone in the company of the Mali G51 GPU. It will give you an idea of the performance the Honor 10 Lite can deliver. You can grab the new phone in three variants as follows. One of the earlier launches that took place in India was the Huawei Honor View 10 the prices, specs and release that we discussed. Coming back to the Honor 10 Lite launch, as stated above, the top variant supports 128GB of storage. However, with the MicroSD card, you can push it to a max of 512GB. As you would know, the Honor phones run on EMUI and the Honor 10 Lite gets the EMUI 9.0.1 version based on Android 9 Pie. The Honor 10 Lite runs on a 3,400mAh battery, which is a Lithium-Ion battery and is non-removable. As far as the cameras in the new Honor phone is concerned, there is support for dual rear cameras with 13MP-2MP sensors. As you would expect, the phone has AI support, which is quite common these days. Apart from that, the camera supports many more modes like portrait mode, night scene, and not to forget the AI Beauty. Coming to the connectivity feature, there is support for dual 4G VoLTE, Bluetooth 4.2, has support for 3.5mm headphone jack too. Other options are 802.11ac Wi-Fi, and micro USB port as well. As mentioned above, there are three variants of the Honor 10 Lite. The 4GB-64GB costs ¥ 1399, which is roughly ₹ 14,383.82. The second variant 6GB-64GB costs ¥ 1699 or ₹ 17468.27. The top end variant has 6GB-128GB combo for ¥ 1899 which will be ₹ 19524.57 as per the current exchange rate. The phone has been launched for the Chinese market and the pre-bookings have already started off. We will keep you updated about the new developments about the Honor 10 Lite launch when it comes over to India.